diamond plate aluminum — the perfect material for any industrial job site application. Looking to keep your workers safe on the job? Diamond plate aluminum can be an excellent, durable option to reduce slips and falls throughout your job site. 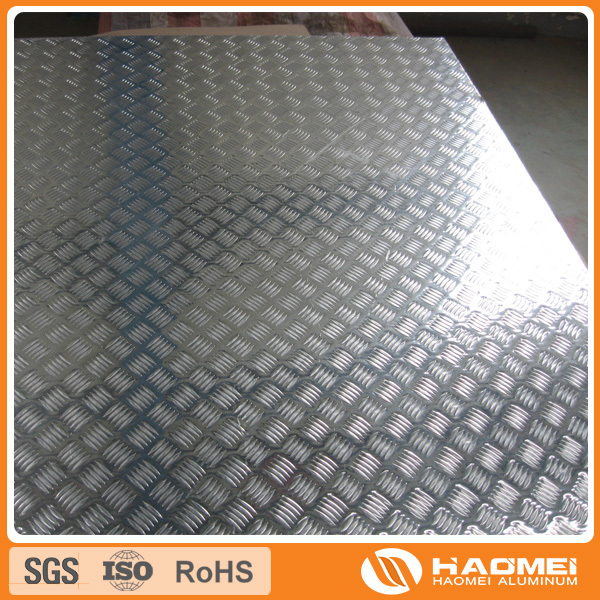 If you have any question or you want to know more about the checker plate and Tread Plate, you can send us the E-mail via alu@haomeicn.com . We are pleasure to receive your E-mail and hope the cooperation with you.